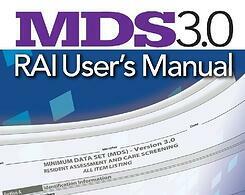 The Centers for Medicare & Medicaid Services (CMS) has released changes in the MDS RAI Manual. These are effective on Oct. 1, 2013. Most of the changes occur in chapter three, but there are also significant changes in chapters two and six. 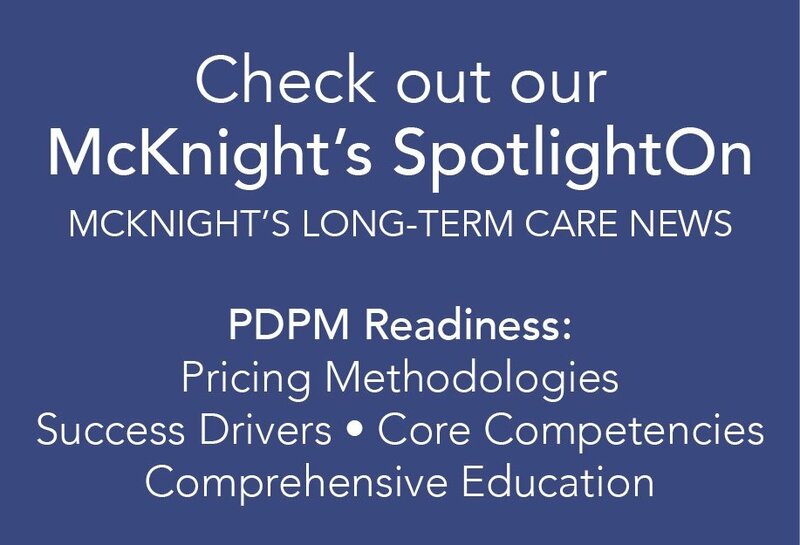 Senior Care Providers will want to share the link below with their MDS staff. The place to start is the table of changes. Many of the changes are minor editorial or technical, and you can see them easily in the table. Others are more substantive, and you will want your staff to master them quickly. Most of the revision involves changes to the particular pages of the RAI manual. These are pages that you can substitute for existing pages in your manual. There are approximately 145 pages that can be replaced, and nearly all of them are in chapters 2 and 3. Click here to see the entire revision of the manual.